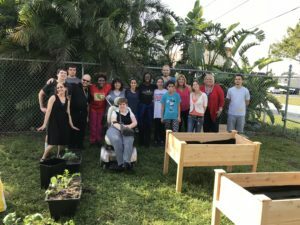 Green Thumb Garden at DAC! 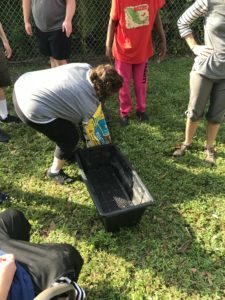 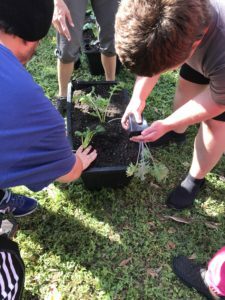 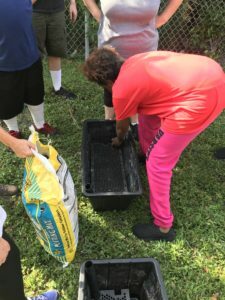 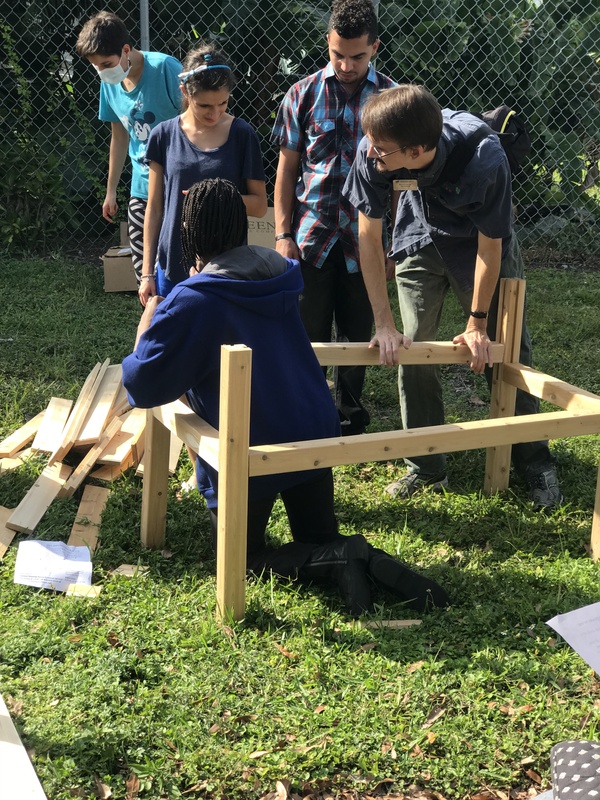 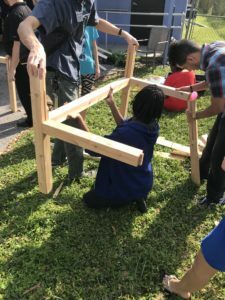 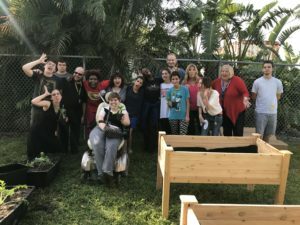 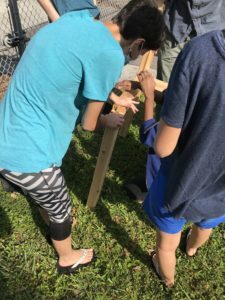 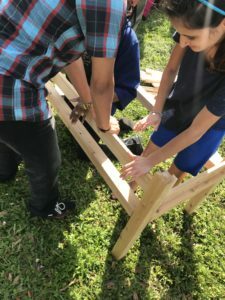 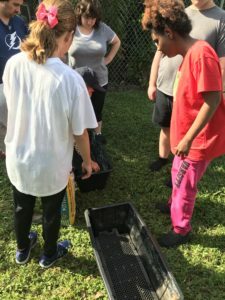 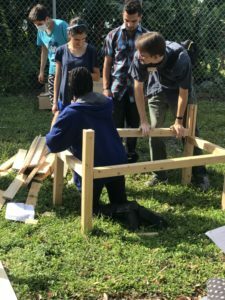 Disability Achievement Center (DAC), in conjunction with the University of Florida/IFAS is kicking off a Garden to Education to Community project beginning November 1st. 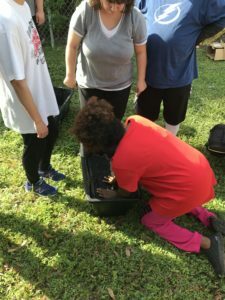 Ms. Malory Foster, District Food Systems Specialist of Family Nutrition Program of Family Youth and Community Sciences will be spearheading this innovative program with the youth attending the Independent Living Skills class every Wednesday at DAC. 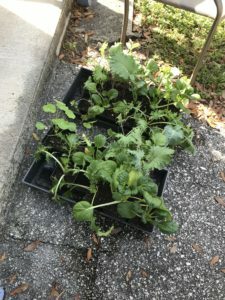 Containment gardening will be developed in the small plot of land adjacent to the building. 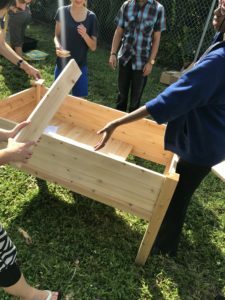 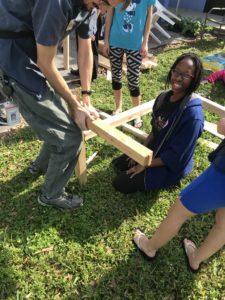 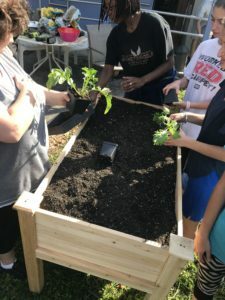 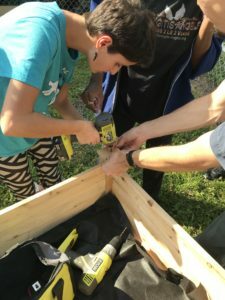 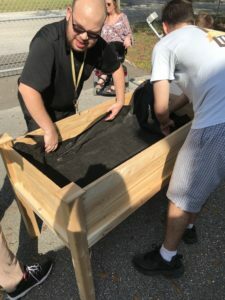 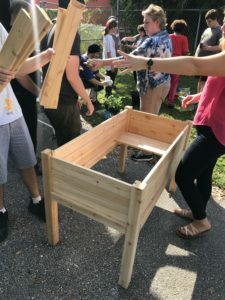 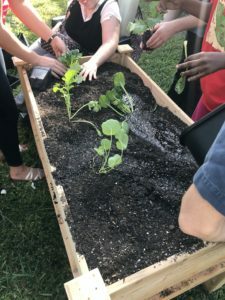 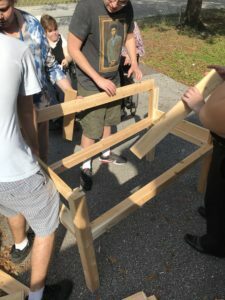 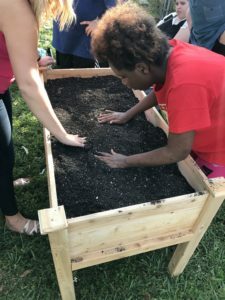 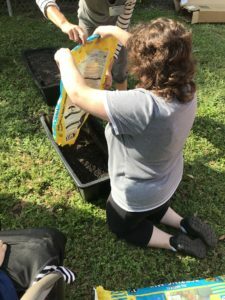 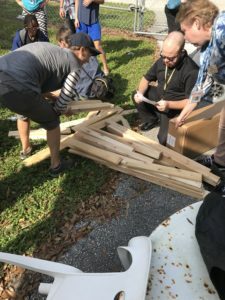 Raised planters and earth boxes will house the variety of seedlings and plants that are provided through the $500 allotment from University of Florida. 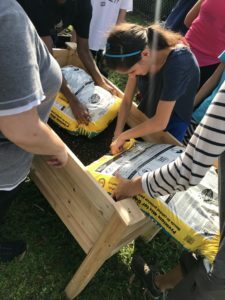 The youth will be involved from the ground up and with the ongoing nurturing of their garden. 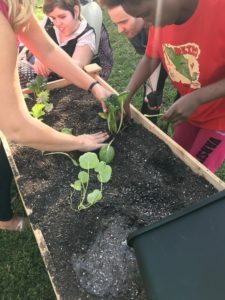 A cooking event with Chef Donna Sagan-Hortez, Program Assistant, of the Family Nutrition Program will occur around the holidays featuring the vegetables, fruits and herbs harvested. 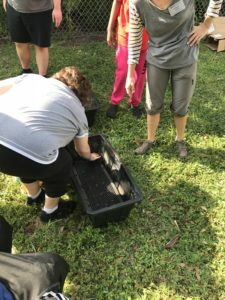 Previous PostWarrior Sailing Program – A Liberating Experience! 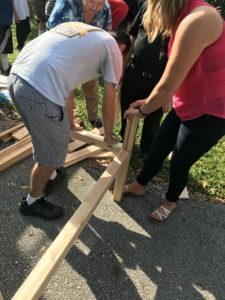 Next PostCVS Builds Mock Store to Train People with Disabilities!